Exciting brands and fun activities await at the first-ever Taiwan Excellence Day in SMX Aura Convention Center in Taguig on Friday, June 15. The program aims to promote Taiwan as the Asian economic powerhouse’s vibrant image, culture, brands, and industries to enhance awareness and business cooperation with Philippine consumers and partners. 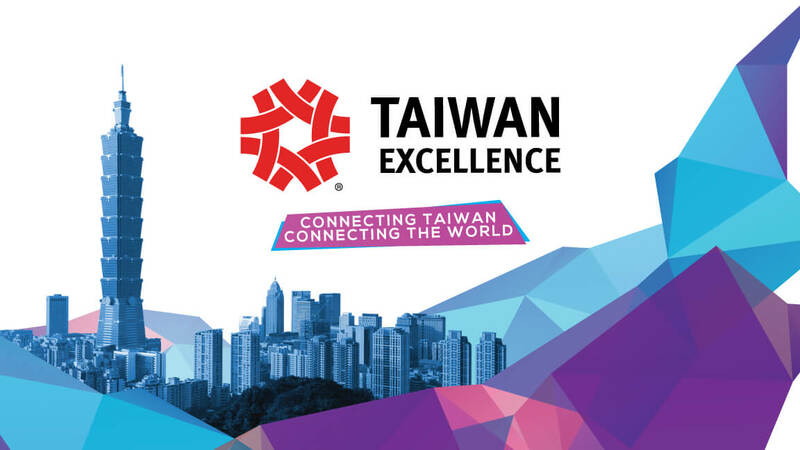 Taiwan Excellence’s first event for 2018 also marks the campaign’s 5th year in the country. The brand representatives present ingenious communication and connectivity solutions for households, offices, and businesses. ASUS launches their new ROG notebooks, premium notebook devices, and latest additions to their smartphone line-- the Zenfone 5 and Max Pro (M1). Atop Technologies, Inc., highlight their 3G/4G Internet of Things Gateway to connect and remotely supervise multiple field devices. D-Link brings their latest product line for consumer, Small and medium businesses and Surveillance Business. Lastly, Gigabyte showcases their 300-series chipset & Gaming Series, which includes the Z370, H370, B350 Aorus motherboards for action-packed gaming. Guests can also look forward to a special dance performance by Billy Crawford and an outstanding mini concert by Yeng Constantino. Hurry as happy hour, raffle draws and exclusive prizes await!